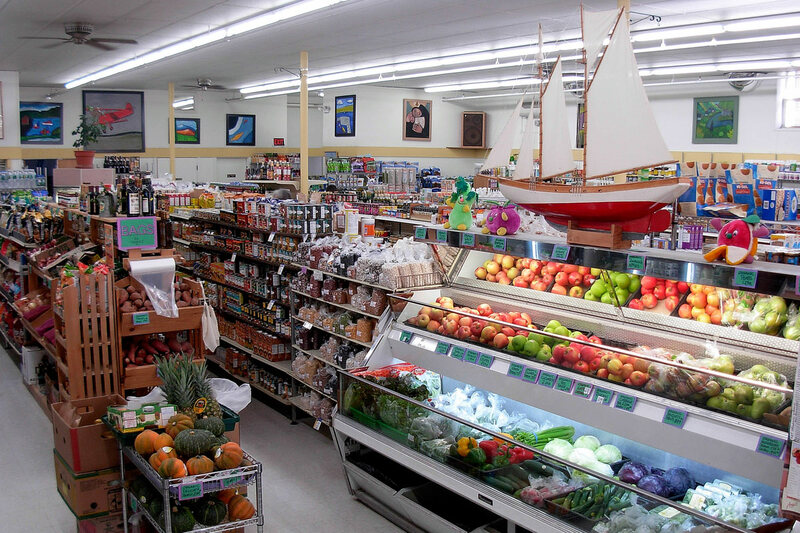 Located on Main Street in Ellsworth, John Edwards Market is Bar Harbor and Downeast Maine’s oldest health food store, offering a variety of organic, local, and gourmet whole foods. Stop by for farm fresh, local produce and dairy products in season; local meats; local and imported cheeses and fine wines; healthy pet foods; vitamins; supplements; and natural cosmetic products. Our friendly, helpful staff will be happy to answer any questions. 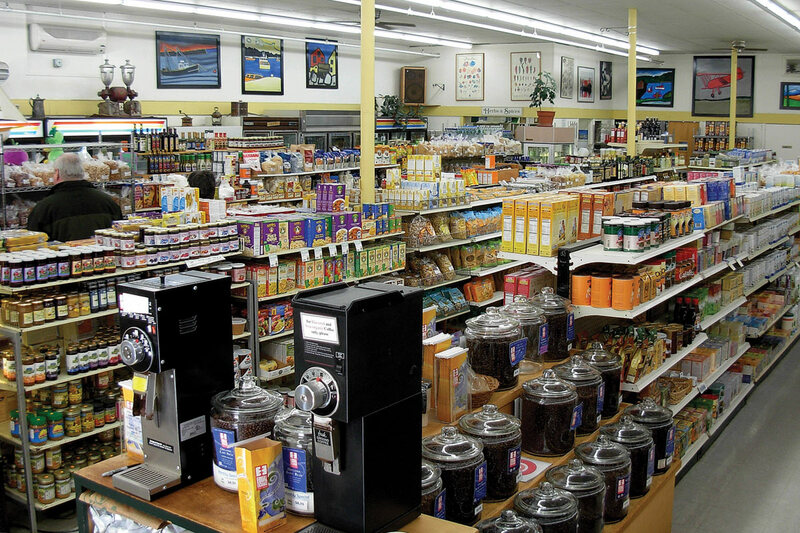 Our unique shopping experience includes a full line of grocery products and a spice window with over 125 different high quality herbs and spices. Our supplement department offers a complete selection of vitamins, medicinal herbs, homeopathic remedies, and flower essences. Indulge yourself with all- natural bath oils, facial and body creams, soaps, and shampoos. Pour a cup of freshly ground coffee. 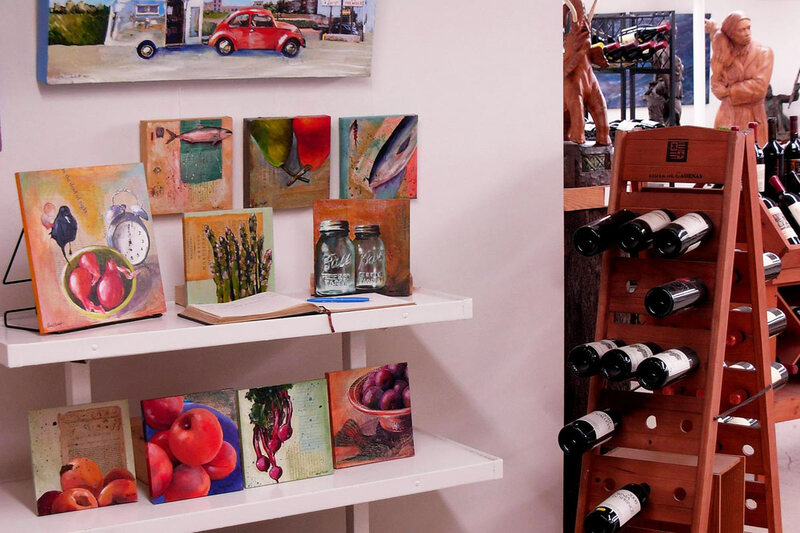 Enjoy paintings and sculpture by some of the area’s most creative artists in our Wine Cellar Art Gallery.  Browse our broad selection of fine wines. John Edwards Market has whatever you need to maintain a healthy, wholesome lifestyle. 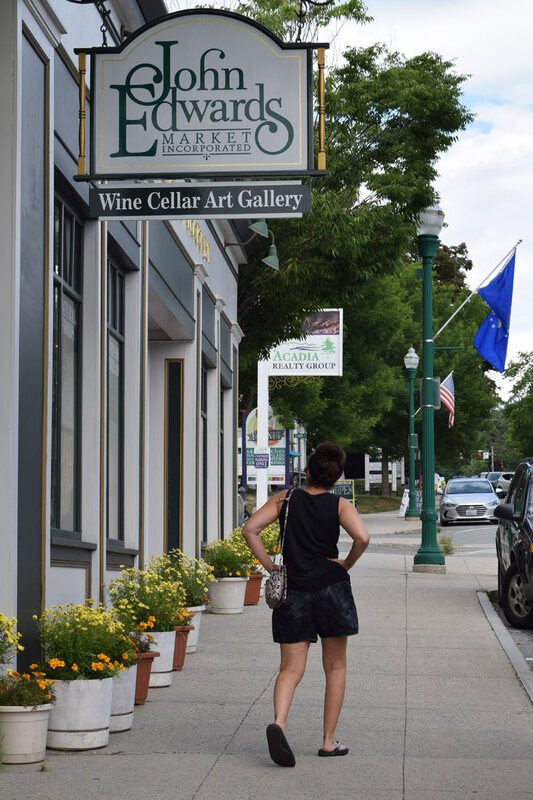 Our Wine Cellar Gallery is open every day during our normal business hours. Make happy hour even happier with free tastings (plus cheese and snacks) every first Friday of the month from 5 to 7 p.m. It’s the easiest way to try before you buy.